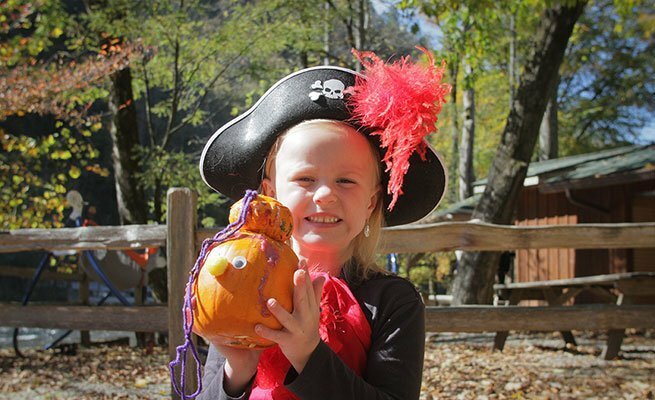 Celebrate leaf season in the Smoky Mountains at this free event, a family-favorite in the Nantahala Gorge. With activities and prizes for all ages, your friends and family are sure to have a great day on or off the water. Pumpkin Decorating - NOC supplies pumpkins, decorating and carving materials. Every child wins a prize after presenting their pumpkins to the Judging Panel. 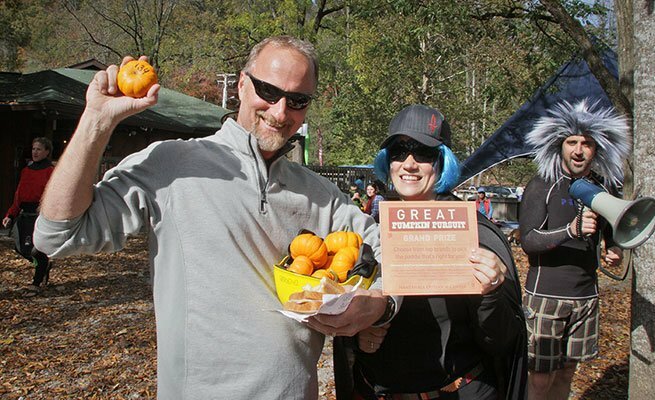 Great Pumpkin Pursuit - A free-for-all dash through Nantahala Falls. 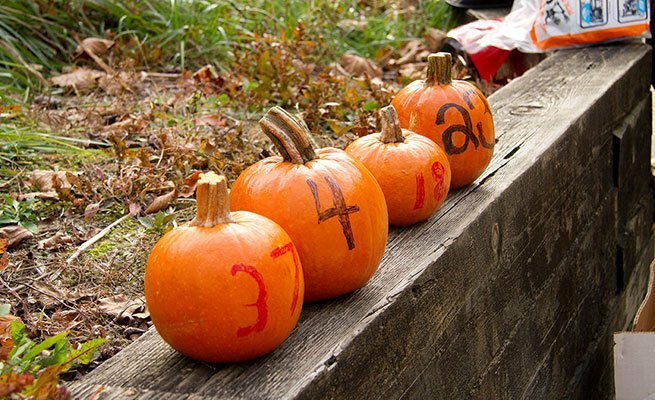 Participants collect as many numbered pumpkins as possible while racing to the finish. Check back for details on 2018 prizes! Costume Contests - Dress to impress the judges! 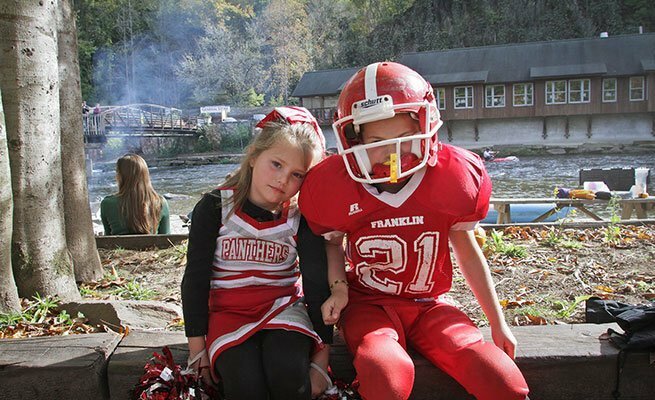 Costume categories are Kids, Couples, Best in Character and Scariest. Live Music - Enjoy a bonfire and live music at Big Wesser Riverside Restaurant. S'mores included! Registration: 12 - 2 pm @ the Takeout Beach. All participants MUST fill out a waiver to participate. 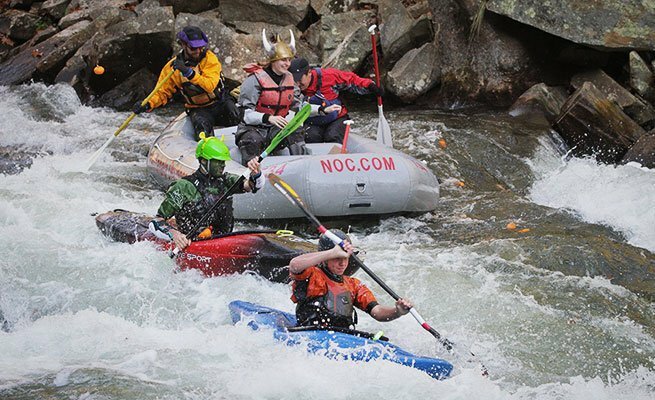 Rules: Participant will line up along the concrete beach above Nantahala Falls. 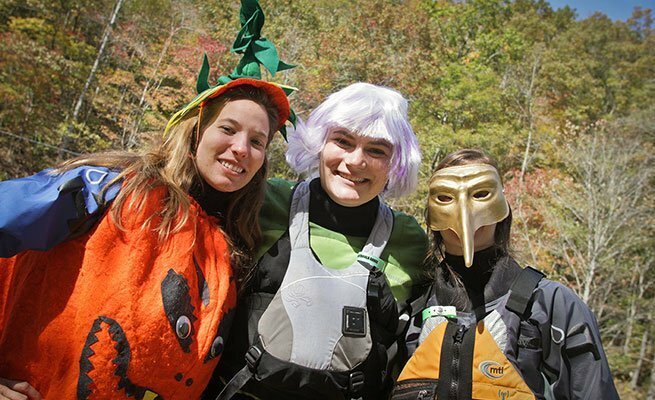 3 NOC rafts filled with pumpkins will set off with expert guides tossing pumpkins out as they go. 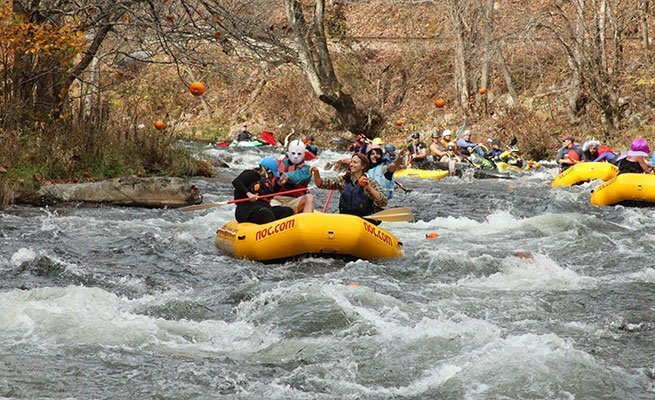 Once all 3 rafts begin the rapid kayakers will rush to gather as many pumpkins as possible. 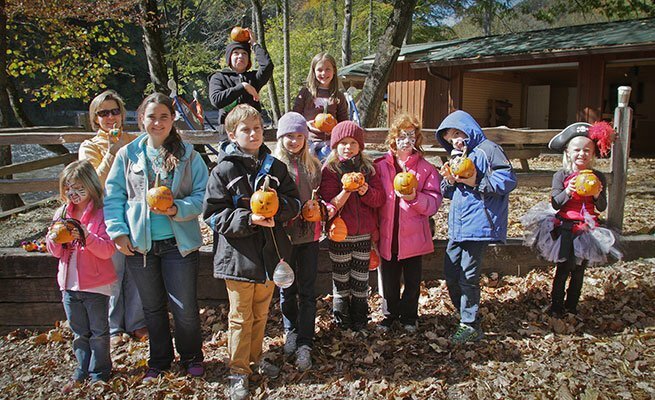 Spectators along the bank are also allowed to gather pumpkins that wash ashore. Numbers written on the pumpkins will correspond to raffle tickets that will be drawn once the pursuit is completed. 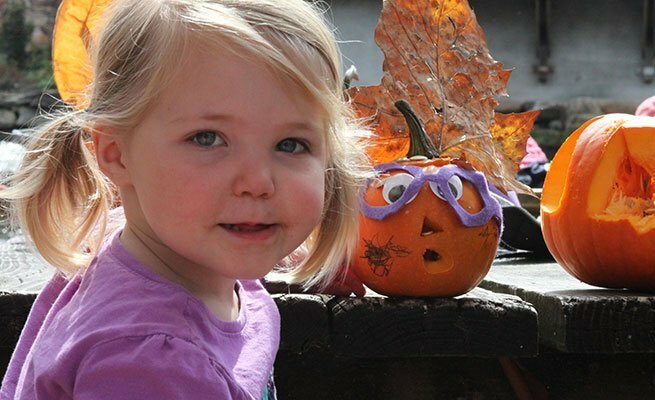 Numbers on gathered pumpkins that match raffle tickets will be awarded prizes from our wide array of items.